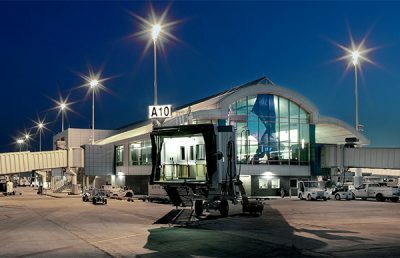 RS&H has extensive experience with the planning, environmental assessment, design and construction supervision of Air Traffic Control Towers (ATCT). 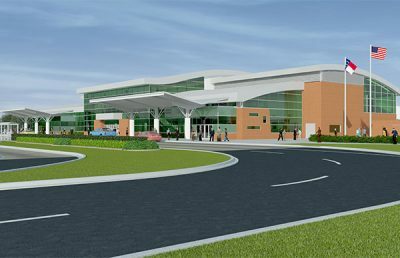 RS&H was selected on a team of consultants for the design of a new ATCT for Flagler County Airport in Florida. 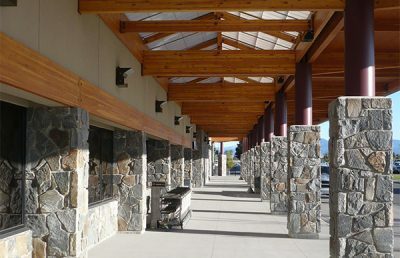 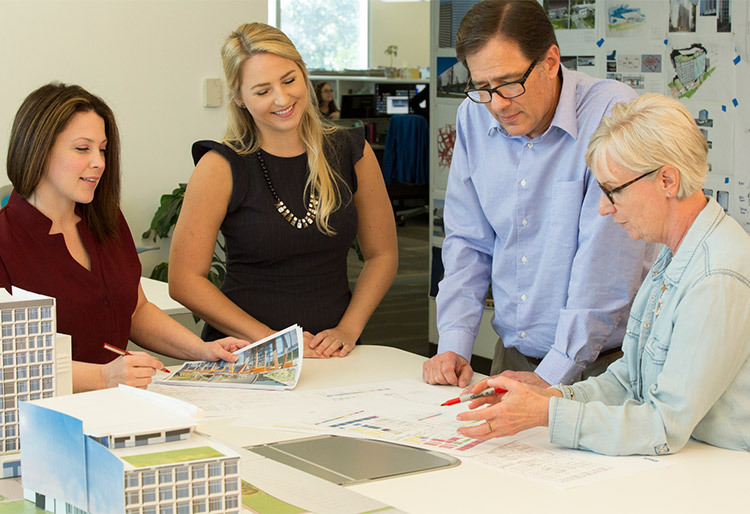 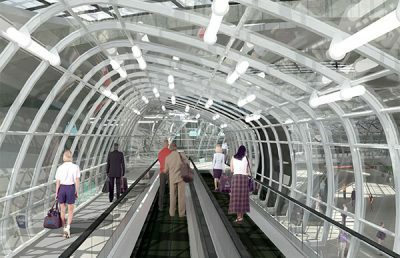 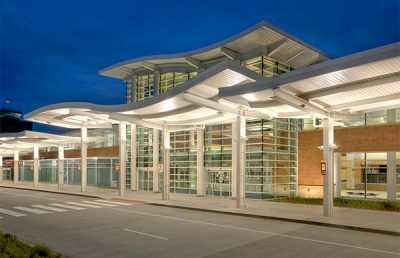 Design services include architectural, structural, mechanical, electrical, plumbing, fire protection, and detection. 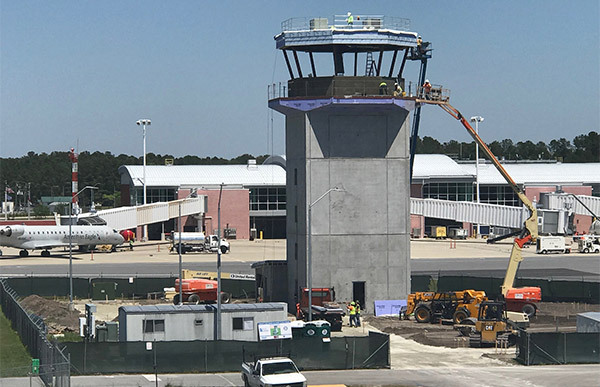 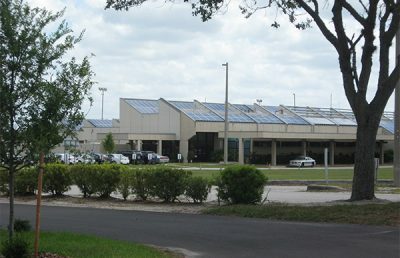 At Ocala International Airport, RS&H conducted a Benefit/Cost Analysis that proved the safety benefits outweighed the cost to construct and operate the facility. RS&H then completed a site selection study, followed by design and construction supervision of the new tower and associated electrical vault. 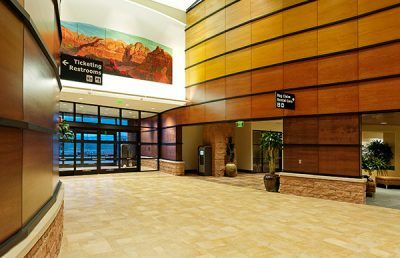 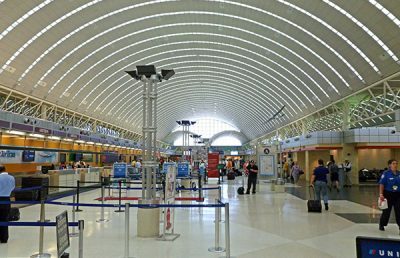 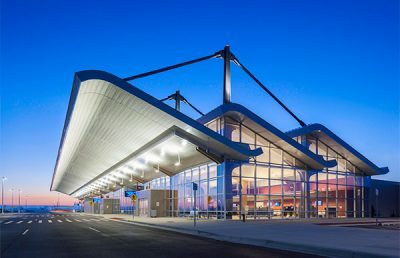 RS&H has recently designed and supervised the construction of other ATCTs and associated infrastructure in places such as Henry E. Rohlsen International Airport in St. Croix, USVI, and Naval Station Mayport, Florida. 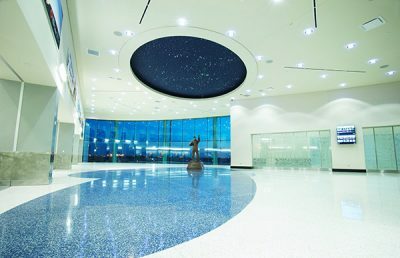 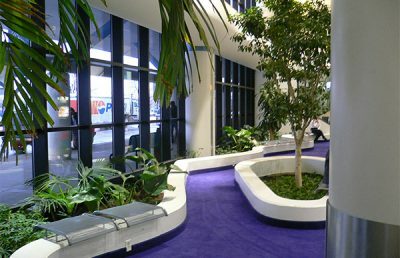 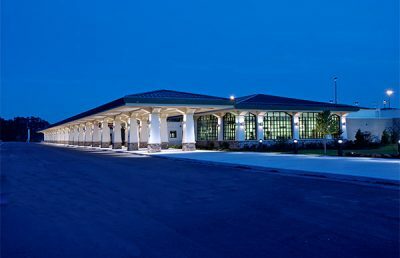 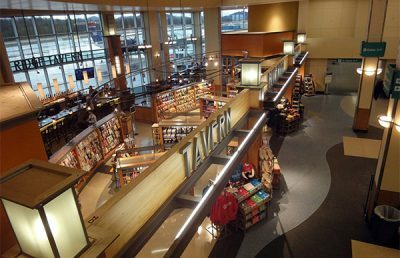 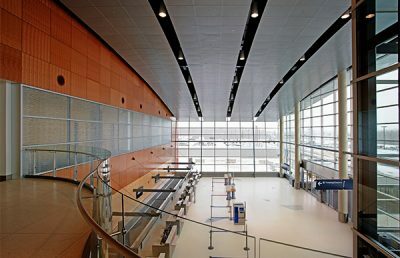 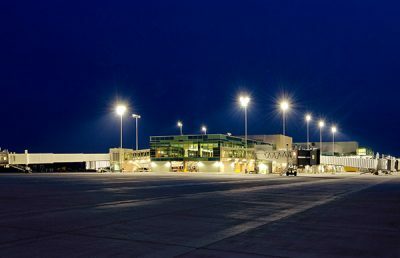 In addition, RS&H designed and supervised the construction of extensive upgrades to the tower at Port Columbus International Airport, transitioning it from an analog facility to digital and installing a computerized Airfield Lighting Control and Monitoring System.